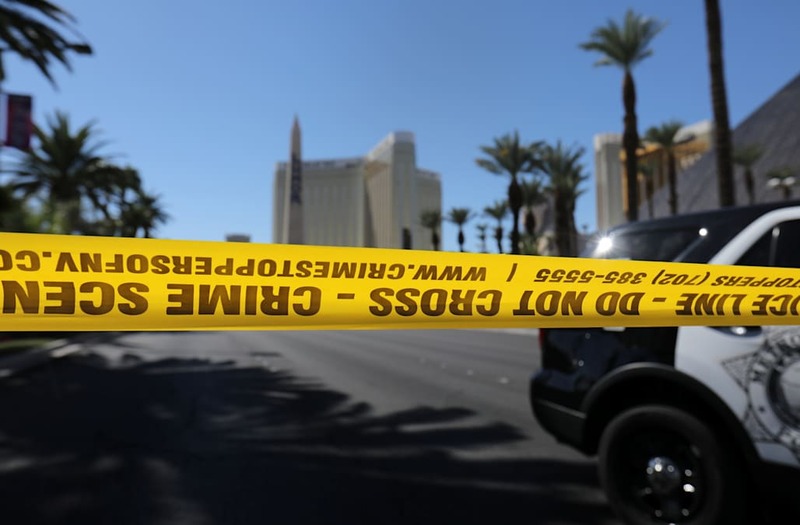 SAN DIEGO (KSWB) -- A San Diego taco shop owner and his wife were staying in a hotel room right below the Las Vegas suite where gunman Stephen Paddock fired shots at a country festival Sunday night. "I just started sweating super bad, I wanted to get away and like I said, I didn’t try to make a scene about it. I said, 'hey guys, I’m going to go back to the room. As I’m leaving the hotel, my wife is calling me screaming saying they’re being shot at, they don’t know how many, people are just getting dropped left and right right by her and my friend gets on the phone and says, 'don’t worry, I got the wives, don't worry about them' and they’re ducking and he’s pushing them on the ground and in the meantime I’m freaking out," said Garzon.